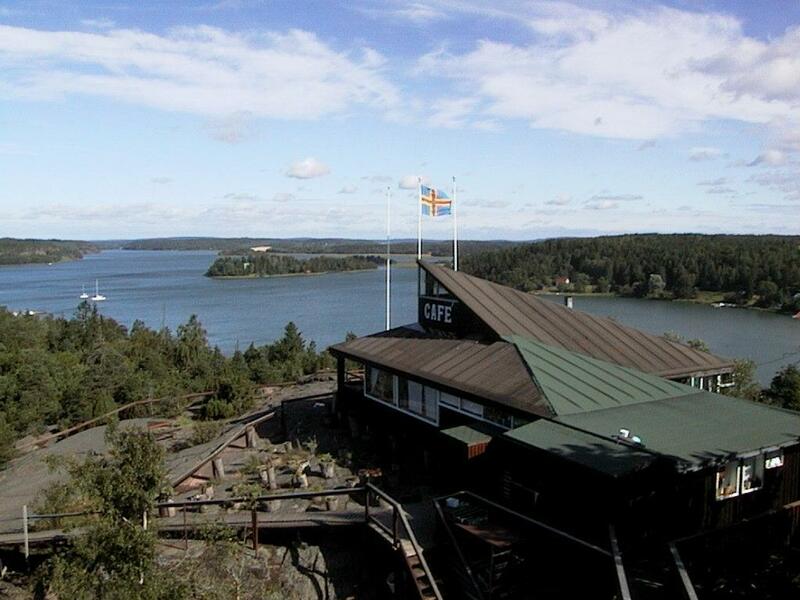 Aland Islands has a population of 28,355 people, Aland Islands's capital city is Mariehamn and largest city Mariehamn. Aland Islands personel income per capita $55,829, jobless rate and its currency Euro (€) (EUR) . Aland Islands official languages and mostly spoken dialects are Swedish, ethnics groups : . Click for Aland Islands Map! Aland Islands has 1,580 km2 (610 sq mi), its GDP (Gross Domestic Product) is $1.563 billion (2007). Aland Islands president Peter Lindbäck and prime minister Camilla Gunell. Languages : Swedish, Ethnicity : . 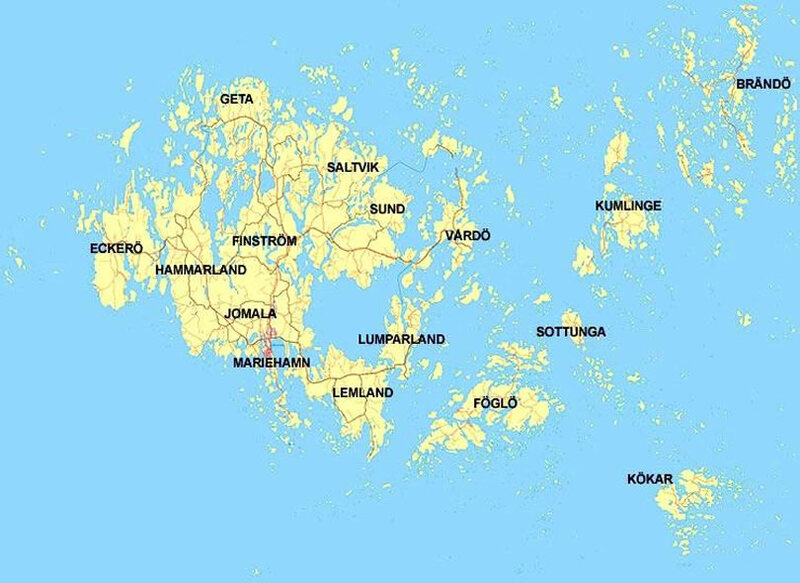 WorldMap1.com offers a collection of Aland Islands images, economy, geography, demographics, ethnicity, Aland Islands map, Europe map, destinations, goverment, military, satellite views, religion, culture, history and climate of Aland Islands.